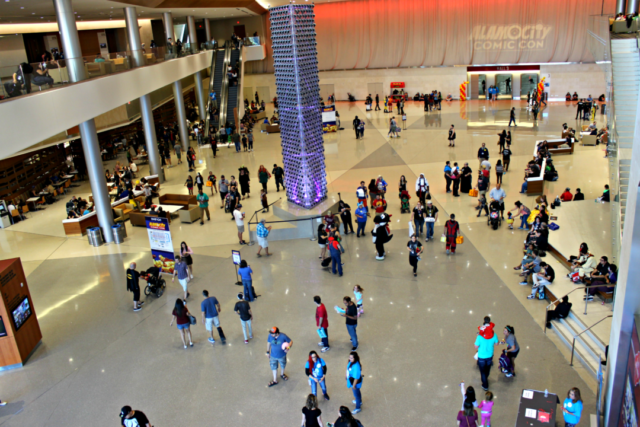 And at 6pm today, Alamo City Comic Con came to an end. The Sunday—as all Sundays go—reminded people of the reality that is outside the convention doors. Work and school called their name, and the celebrity guests had to bid adieu. 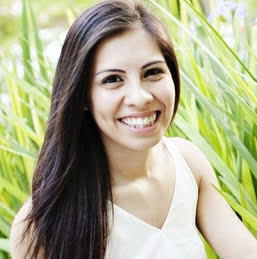 However, despite it being the last day, the lively atmosphere did not diminish. As assumed, the cosplayers still came out with their best. They made sure to wow the crowd one last time for the 2016 convention. 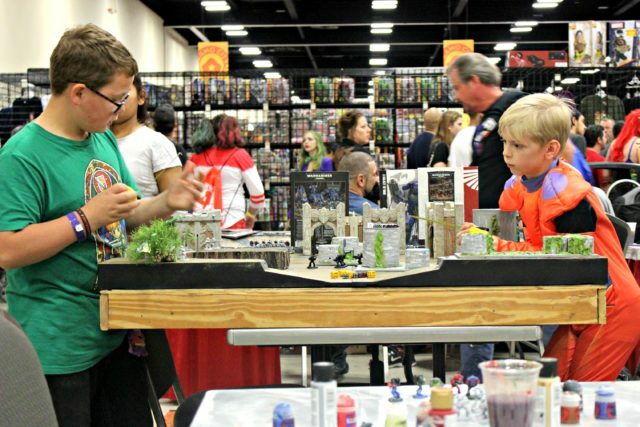 The table top gaming section was still in full swing, with kids getting in on the activities. 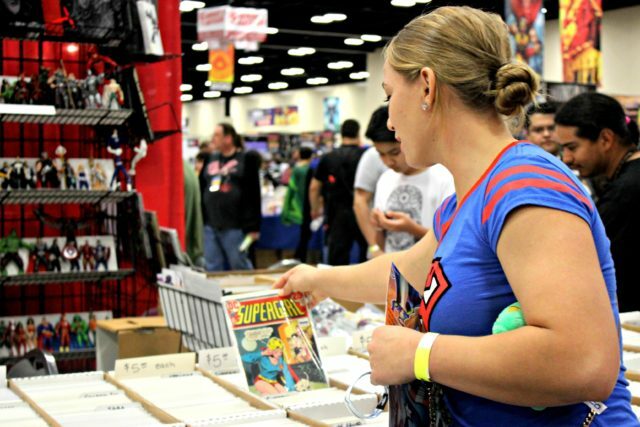 Because it was the last day, many vendors and exhibitors began giving quality deals, allowing attendees to still go back home with a Comic Con memento. Many were grateful for this. Notably, the Sunday environment was slightly different. Unlike the previous days, when the event-goers were soaking in the ambiance, the last day brought on a more mission-like perspective. The priority was to get the last souvenir, picture or autograph that was missing. 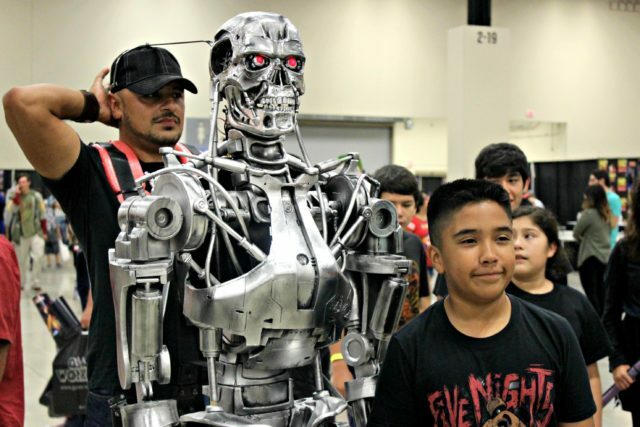 But again, this did not take away from the spirit of the event—actually, it magnified it. But for some, as the day went on, the weekend-long excitement began to take its toll. Admittedly, I was sore after day one from all the walking, which is proof that I need to get off my couch more often. 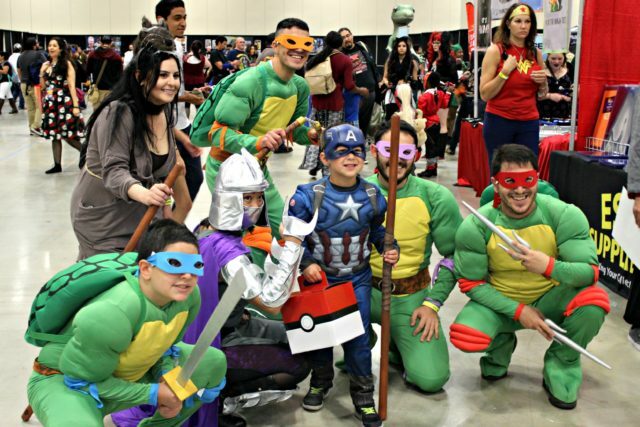 Alamo City Comic Con is a worthwhile event that brings life, fun, and creativity to our community for all ages. 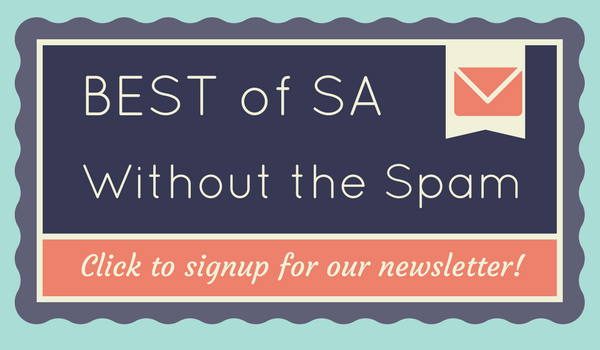 Whether a person splurges on a 3-day pass or just a single day pass, there is not shortage of things to do or see. 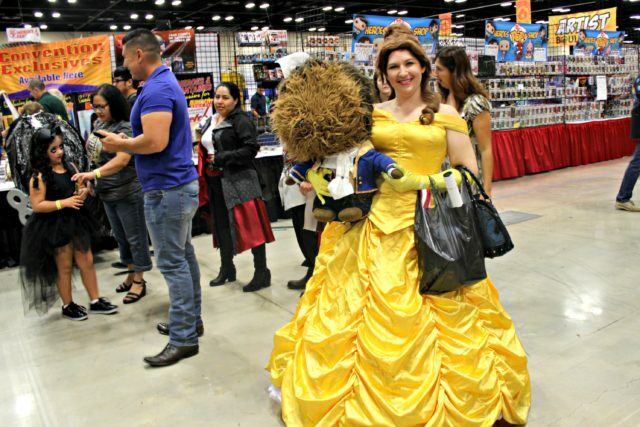 It is no surprise that San Antonio is home to one of the fastest growing Comic Cons. 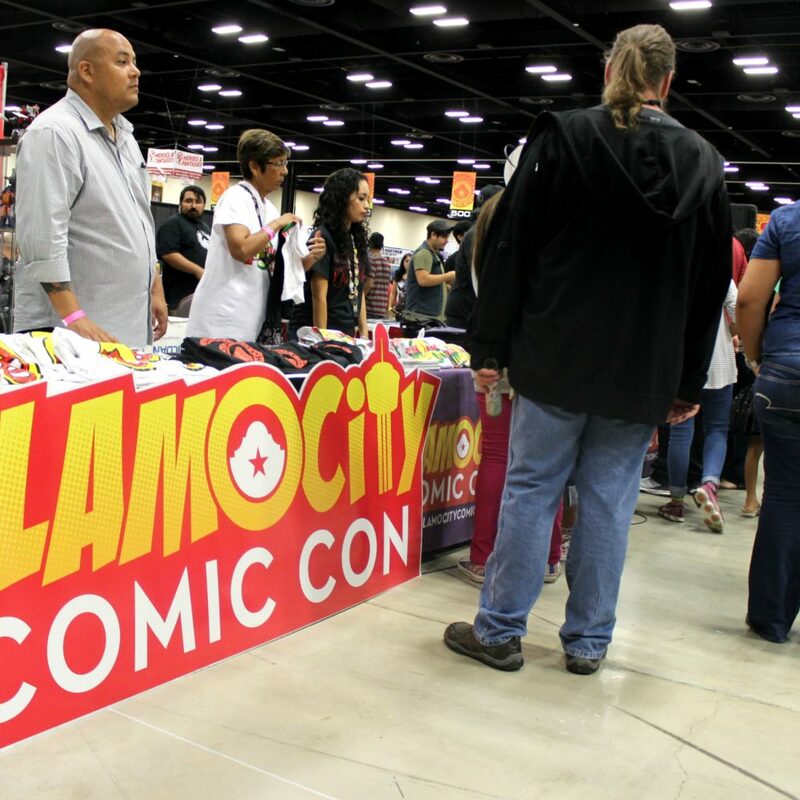 There is no doubt in my mind that next year’s Alamo City Comic Con will be even better—and I am already making plans to attend.